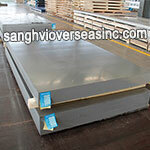 What is 2024 Aluminium Plate? 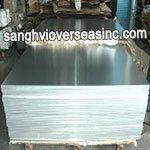 Aluminum 2024 Plate has good machinability and good mechanical properties. 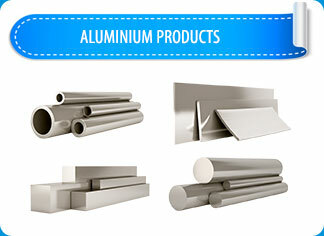 As a light alloy, 2024 Aluminum Plate is an ideal design choice for a multitude of applications. 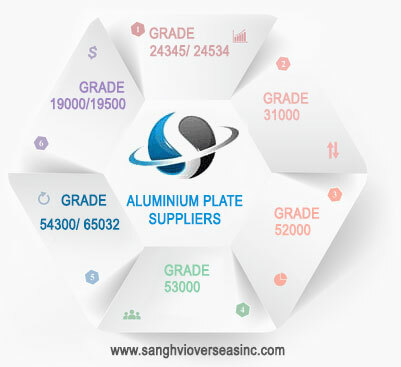 AL-2024 UNSA902404 Plate is an aerospace aluminum bar with cold finished or extruded aluminum wrought product providing high to moderate strength, very good machinability and weld ability with improved stress corrosion cracking resistance. 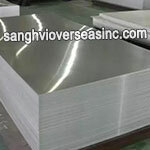 Aluminum 2024 Plates have high strength and excellent fatigue resistance. 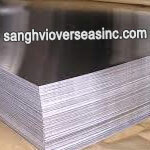 Aluminum Plate 2024 is excellent on parts where good strength –to-weight ratio is needed. 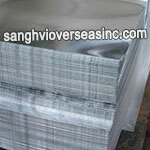 Machinability is good in heat treated and annealed condition. 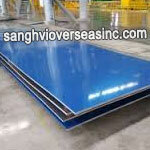 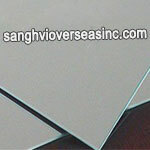 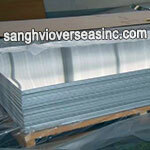 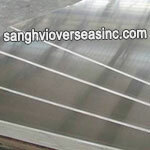 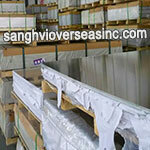 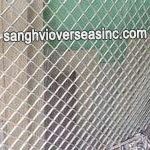 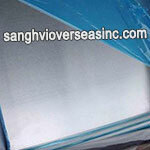 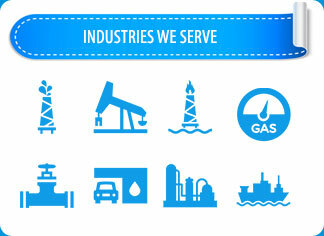 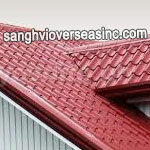 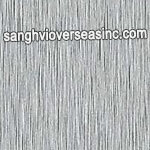 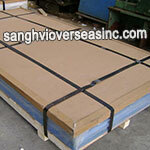 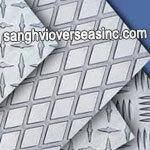 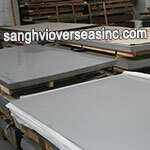 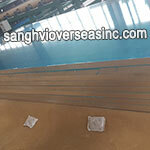 Sanghvi Overseas Incorporation is the leading manufacturer and exporter of 2024 Aluminium Plate. 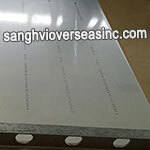 Supplier of ASTM B209 2024 Aluminium Plate from 0.5mm to 5mm Thick 1000mm x 1000mm to 2500mm x 1250mm Tempers manufactured in accordance with international standards ASTM B209, ASTM-B-209, EN573, and EN485, check 2024 Aluminium Plate price. 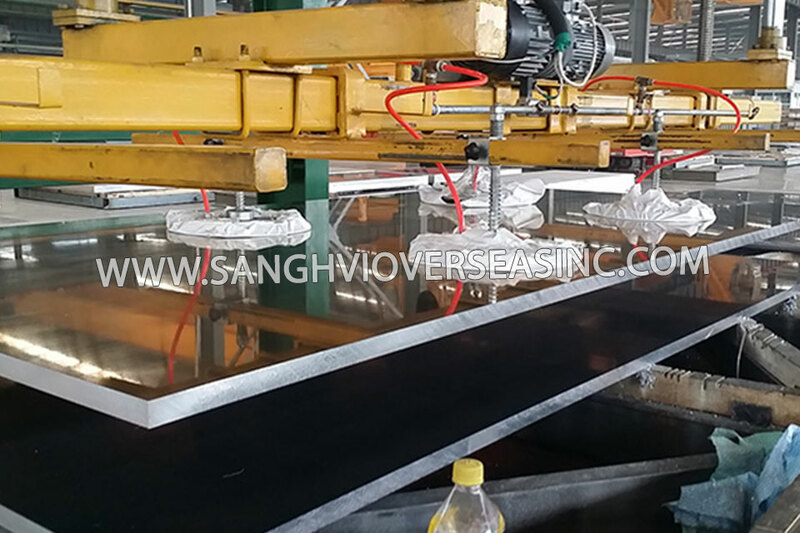 The general widths of 2024 H16 Aluminum Plates are 1000mm, 1250mm and 1500mm, while common lengths are 2000mm, 2500 mm and 3000mm respectively. 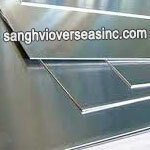 Wholesale Trader of 2024 Commercial Aluminium Plate offered by Sanghvi Overseas, Mumbai, India. 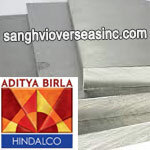 Stockist of 2024 Aluminium Plate, H32 2024 Aluminium Stucco Plate, H38 Commercial 2024 Aluminium Plate, ASME SB209 2024 Aluminium Patterned Plate, 2024 Mill Finish, 2024 Aluminium Extruded Plate, Hindalco 2024 Aluminium Plate and Jindal 2024 Aluminium Plate in India. 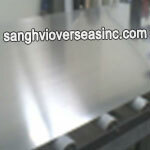 Aluminium 2024 Plate Surface Polished, hair line, brush, sand blast, checkered, embossed, etching, etc. 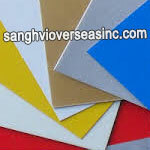 Mill finish, Bright finish, paper interleaved, one side film, both sides film. 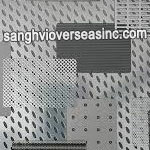 Available Aluminium 2024 Plate Stock Sizes 1ft x 1ft, 1ft x 2ft, 1ft x 4ft, 2ft x 2ft, 2ft x 4ft, 4ft x 4ft, 4ft x 8ft, 4ft x 10ft or Cut to Size or Custom Shape. 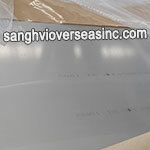 Aluminium 2024 Plate Packaging Details Standard export package. 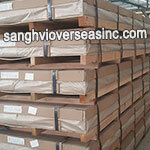 One pallet is about 2-3 ton.Two steel belts in width and three in width. 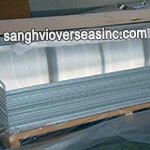 One 20GP container can load about 18-20 tons Aluminium 2024 Plate. 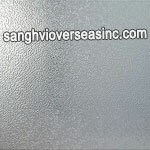 We Export Aluminium 2024 Plate to Singapore, Indonesia, Ukraine, Korea, Thailand, Vietnam, Saudi Arabia, Brazil, Spain, Canada, USA, Egypt, Iran, India, Kuwait, Dubai, Oman, Kuwait, Peru, Mexico, Iraq, Russia, Malaysia, etc. 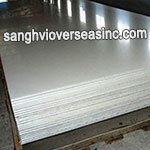 2024 Aluminium Plate is the most widely used form of Industrial Aluminium. 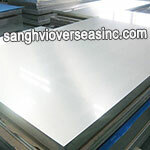 2024 Aluminium Plates find applications in various industries such as manufacturing cans and packages, transportation, home appliances, building and construction. 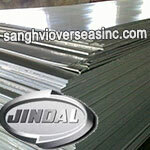 T1 – Cooled from an elevated temperature shaping process and naturally aged to a substantially stable condition. 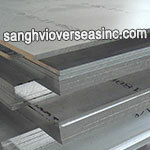 T2 – Cooled from an elevated temperature shaping process, cold worked, and naturally aged to a substantially stable condition. 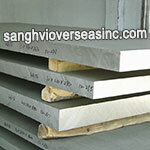 T3 – Solution heat treated, cold worked, and naturally aged to a substantially stable condition. 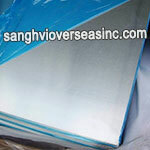 T4 – Solution heat treated, and naturally aged to a substantially stable condition. 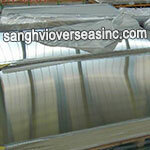 T5 – Cooled from an elevated temperature shaping process then artificially aged. 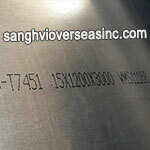 T6 – Solution heat treated then artificially aged. 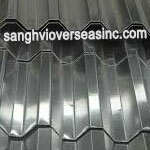 T7 – Solution heat treated then overaged/stabilized. 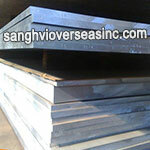 T8 – Solution heat treated, cold worked, then artificially aged. 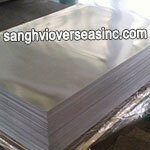 T9 – Solution heat treated, artificially aged, then cold worked. 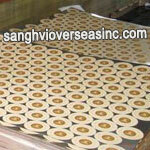 T10 – Cooled from an elevated temperature shaping process, cold worked, then artificially aged. 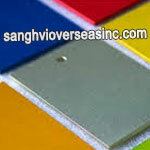 H4 – Strain hardened and lacquered or painted. 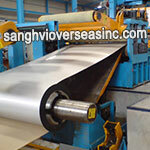 This assumes that thermal affects from the coating process affect the strain hardening; seldom encountered.